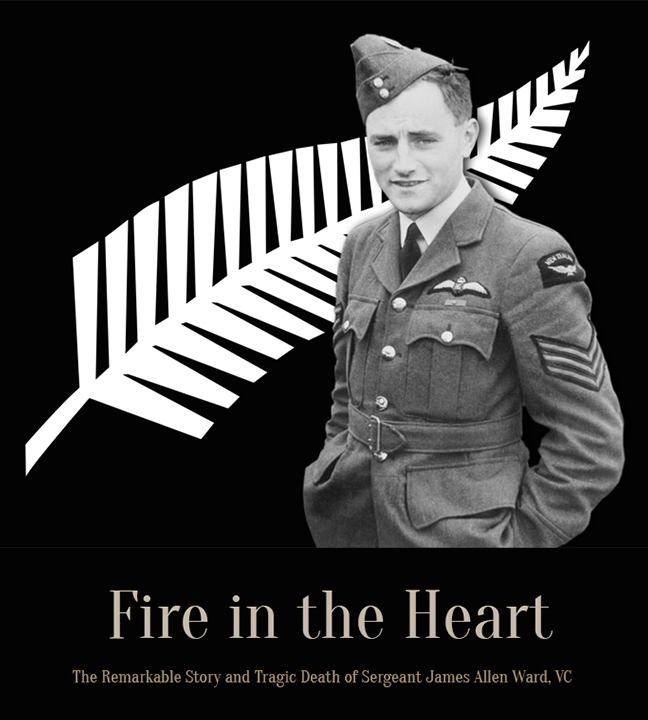 On the night of July 7-8, 1941 a shy 22-year old New Zealander by the name of James Allen Ward did something so incredible as to defy all logic and perhaps even the Newtonian laws of physics. It also earned him respect, glory and the Victoria Cross. Follow this link to our home page to learn more.